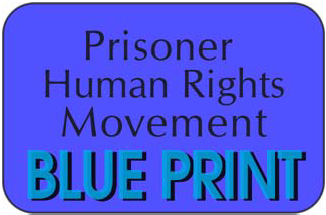 This entry was posted in From Inside Prison, litigation, Report Back, Uncategorized and tagged Ashker v Governor of California, attorneys, California Department of Corrections and Rehabilitation (CDCR), Center for Constitutional Rights, class action lawsuit, conditions, General Population yards, guards, historic meetings, jobs, monitoring meeting, Pelican Bay State Prison (PBSP) Security Housing Unit (SHU), plaintiff, Prisoner Representatives, programs, return to communities, Settlement Agreement, solitary confinement, Todd Ashker, world's largest prison systemm. Bookmark the permalink. 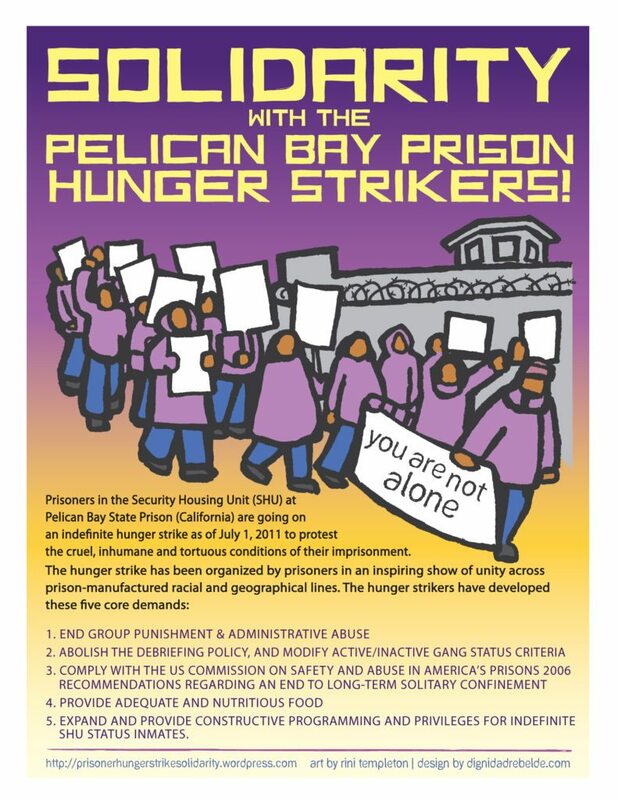 Regarding the statement “…Too many prisoners are simply warehoused, and there are not enough jobs or programs to give us skills, engage our minds and prepare us to return to our communities”. While absolutely correct, it’s unlikely that a local-state correctional institution will be able to make effective changes since that treatment is effective national policy for dealing with ‘surplus labor’. Not to mention its use as legal slave labor to generate major profits for corporate interests. The change will have to be systemic and the system needing to be changed is Capitalism. Very well spoken….. I agree with your goals 100 % and hope CDCR UTILIZES OF ALL OF YOUR WISDOM, INTELLIGENCE, HARD WORK and LOYALTY to create successful change that is desperately needed within our prison systems for the benefit of inmates and guards & staff alike !! Keep up the hard work, stay strong & you all will be in my prayers to continue to fight the good fight with blessings from up above ! !